eBook for 4–10 years old. 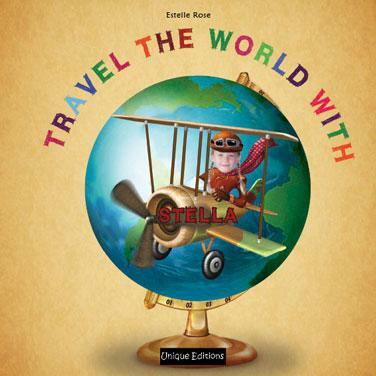 An educational book filled with unimaginable adventures. eBook description : personalised eBook with 17 pages. Printable PDF format.